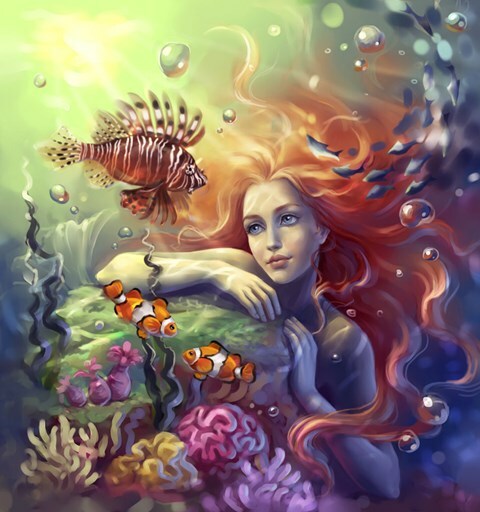 My second game- Life As A Mermaid! This is a short demo to what I hope will be a game that is about 10 minutes long in gameplay for each route (There will be 5 alternate endings). Leave comments and suggestions please! Also, check out my other game that is about 18% done "The Game of Someone's Life". ((That self promo though)) I'll only update this game when I'm totally finished with it, so look out for that in a week or two. This is more of a story, the only time you make choices is during major changes in the plot, so sorry if you wanted a lot of choices.